We’re nearly at the end of what has been a busy 2018 for Europe’s elite athletes, with standout performances aplenty at the European Championships and Commonwealth Games among others. But the continent’s senior figures didn’t always have it their own way, as a number of young upstarts upset the apple cart and made a name for themselves on the world stage. Here are just a few who made their breakthrough this year and will likely have a big say when Glasgow 2019 rolls around. Richard Kilty may have won back-to-back European indoor 60m titles, but it’s his Commonwealth Games 4x100m teammate Zharnel Hughes that has caught the eye this year. 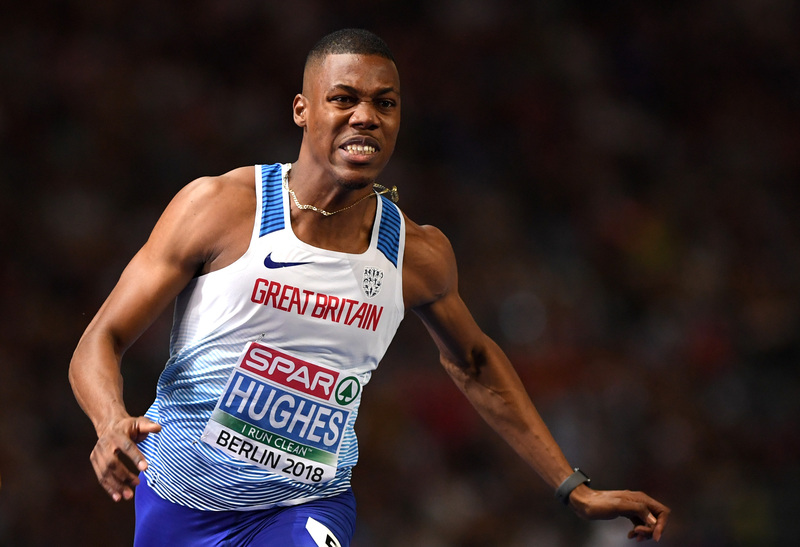 Hughes hit the headlines when he qualified to compete for Great Britain back in 2015, but it was 2018 when Usain Bolt’s former training partner truly made his name known. The 23-year-old followed up gold in the 4x100m on the Gold Coast with another in the same event in Berlin, but it was in the 100m where Hughes shone brightest. Beating out tough competition from prodigious compatriot Reece Prescod by just 0.01 seconds, Hughes set a new championship record of 9.95 seconds to take gold. Whether he will challenge Kilty at the shorter distance next year remains to be seen, but if he chooses to do so, Hughes will be a force to be reckoned with. 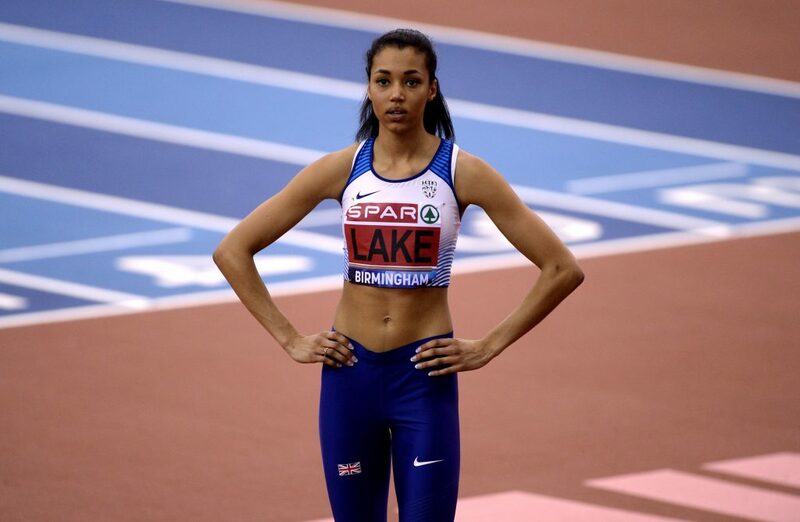 Another Brit who made a name for herself in 2018, Morgan Lake’s high jump talents should see her approach Glasgow 2019 full of confidence. She took Commonwealth silver in Australia with a leap of 1.93m before repeating the trick at the Athletics World Cup in London. And if that isn’t enough, the 21-year-old is a decorated heptathlete at junior level, so don’t be surprised if she turns out to be the next in GB’s world-class multi-discipline production line. Norwegian teen Jakob Ingebrigtsen doesn’t have to look far for medal-winning experience at the European indoors – his older brother Henrik already has two in his locker. 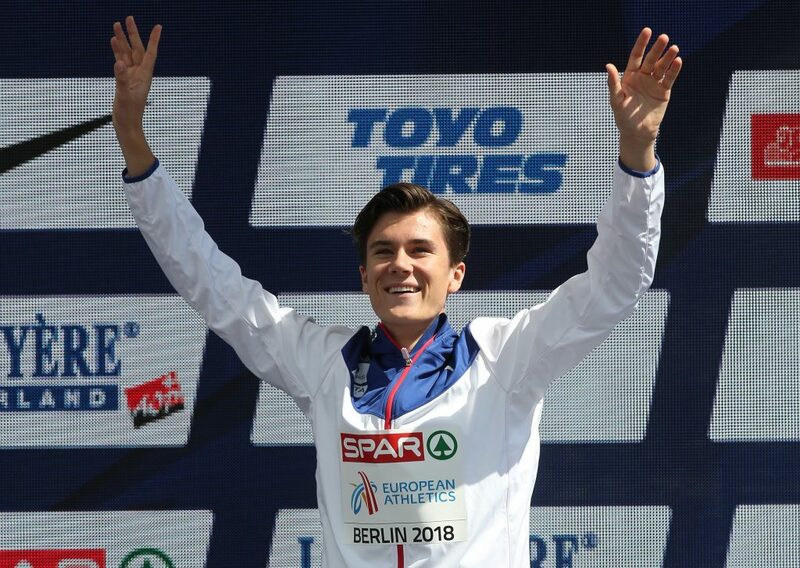 But this year may well have marked the changing of the guard in the Ingebrigtsen household as Jakob, just 17 at the time, sprinted away from his sibling on the final stretch to claim a 5000m gold medal at the Europeans in Berlin, adding to his victory in the 1500m the night before. With middle brother Filip looking to be back in the picture for Glasgow, don’t be surprised to see a middle distance 1-2-3 for the Ingebrigtsen family next year. 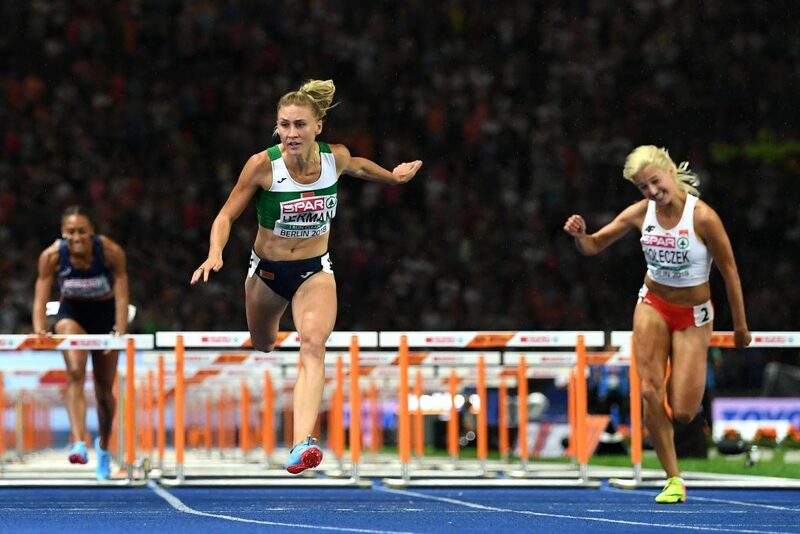 Alina Talay has long been one of Europe’s top sprint hurdlers – the Belarusian has notched up two golds and a silver at the last three European indoors – but the rise of Elvira Herman may well signal a passing of the baton. The 21-year-old took gold in the 100m hurdles in Berlin, while her compatriot was disqualified in the final after initially scraping through. 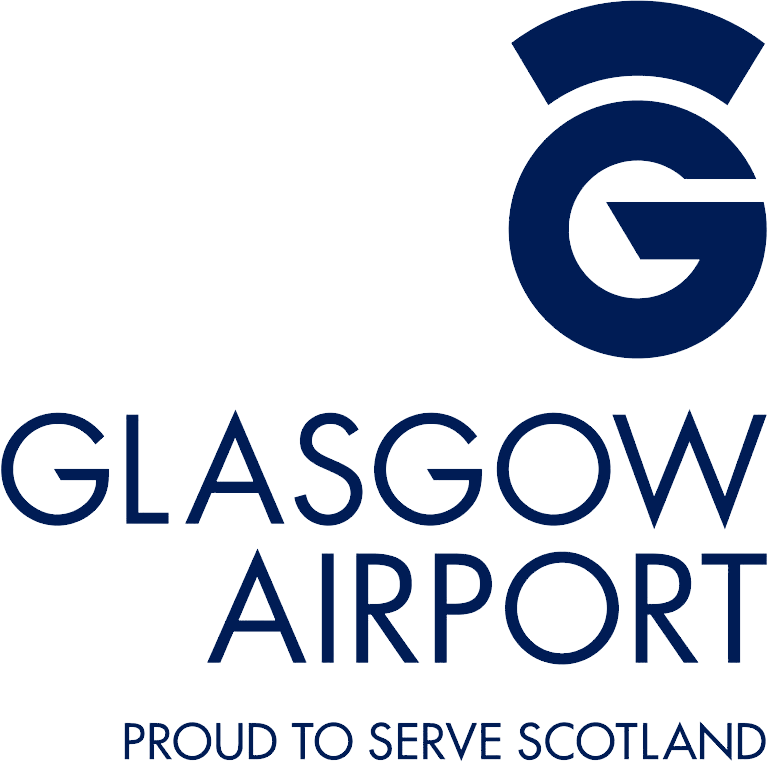 Herman’s potential was recognised when she was named Europe’s female rising star at the European Golden Tracks awards two months later, an award that should certainly be heeded in Glasgow. Breaking a European Championship record is no mean feat, but to do it when you’re still only 18 is nigh-on remarkable. That was the case, though, for pole vaulter Armand Duplantis when he cleared 6.05m in Berlin to break Rodion Gataullin’s 6.00m mark back in 1994. 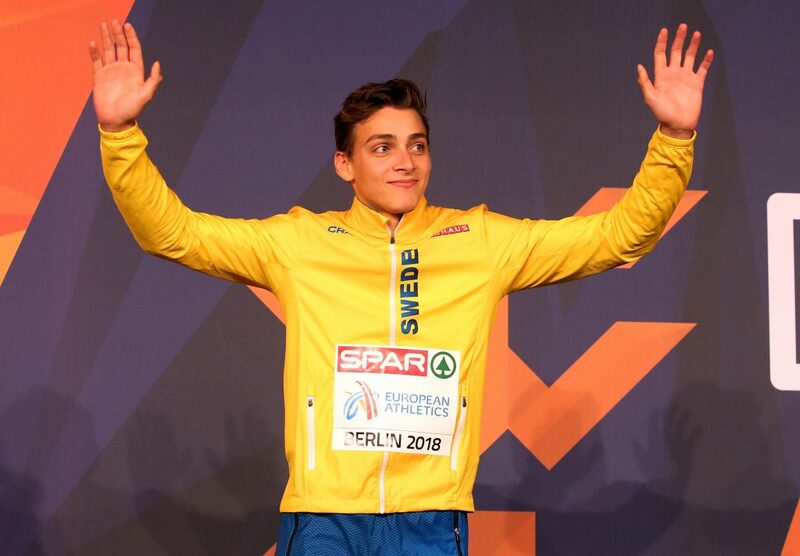 Making the leap even more incredible, however, is the fact that it ranks Duplantis as the fourth-best pole vaulter in the history of the sport, something that does not bode well for his competitors going forward, with time certainly on the young Swede’s side.